HP launches its newest Windows notebook model named HP Spectre x360 with 13.3 inch display along with Intel Broadwell processor. As the name itself suggests, when it is turned 360 degrees it really transforms into a windows tablet, just amazing, isn’t it? HP has been contributing notebooks under the x360 band for quite a short time. But the present model seem to kick out the predecessors by its stunning thin and light case along with a promising battery backup for the whole day. The model seems reasonably worthy for $900 or slightly more. But the features make it nearly affordable. The notebook comes out with an Intel Core i5 Broadwell Processor along with a promising functioning with the help of 4 GB RAM. The internal storage is much more sufficient with 128 GB. The touch screen provides a display of 1920*1080 pixels which provides much easiness to user’s eyes with fairly wide display. The HP also offers i7 processors along with 8 GB RAM with the support of 512 GB internal memory storage. The screen provides a display of 2560*1440 pixel displays in the advanced models. The notebook has a thickness of just 0.6 inches along with light bodyweight just weighing it to 3.3 pounds. The new notebook has a back lit keyboard, a wide glass touchpad along with 3.0 USB ports that supports faster data transfer. The headset jack and 802.11 ac Wi Fi port will add to its beauty and applauds the customer satisfaction. It again has the features such as Bluetooth connectivity and also has Intel wireless Display Support. 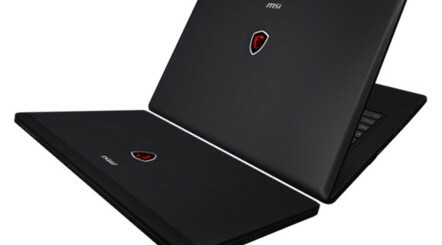 The batter powered with 56 Wh which is said to provide upto 12.5 hours of discharge time is much more helping its users to do whatever they want with the notebook. During the launch, HP officials stressed on the battery life by making comparison to Apple Macbook, making it a strong competitor to the Macbook. It’s a known secret that HP’s Spectre line of products are always made to compete with the Apple, now the HP claims to match themselves with Apple on the battery life. HP claims that Spectre x360 has a video playback of 11 hours in 1080p, surprisingly Apple’s Macbook supports only 720p for 12 hours. But the users always complaints that HP always remains true in their lab tests but the Apple remains true both in lab tests as well as in the users hands. 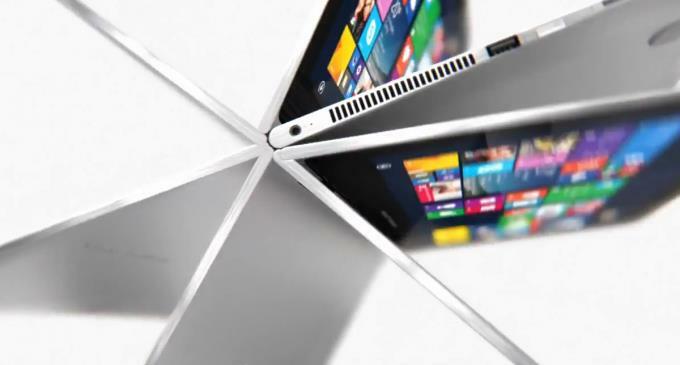 Anyway with the launch of Spectre x360, the users can have one more option with the same quality as Apple Macbook.